Body made out of thick mild steel sheet finished in stoving enamel paint heavy-duty motors of suitable capacities are provided for long time, continuous operation. Fixed speed and variable speed models are offered. 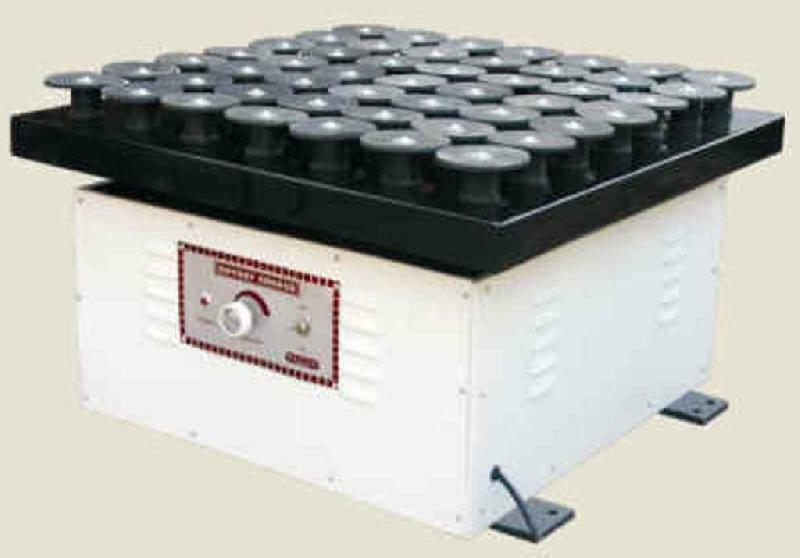 Platform provided with rubber discs or wire partitions to hold flasks. To work on 220V AC to 50 Hz single phase.